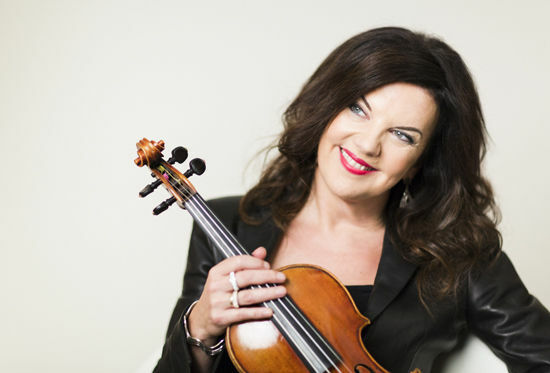 Tasmin Little has firmly established herself as one of today's leading international violinists. 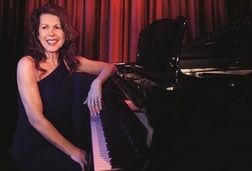 She has performed on every continent in some of the most prestigious venues in the world. 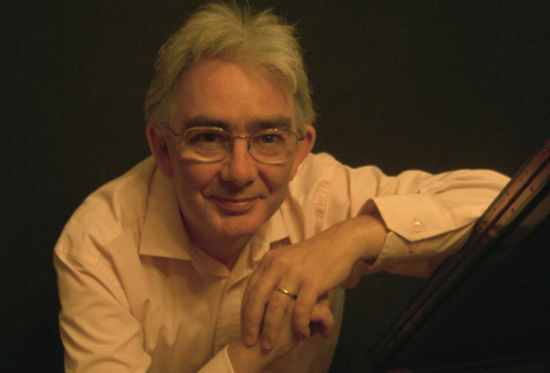 Praised by the New York Times for his 'great flair and virtuosity' and the (London) Times – 'a masterly recital', John Lenehan has appeared in concerts throughout the world.